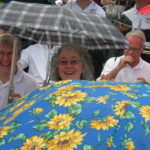 Raindrops keep fallin’ on my head! 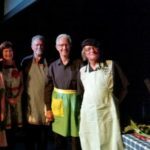 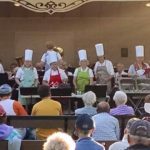 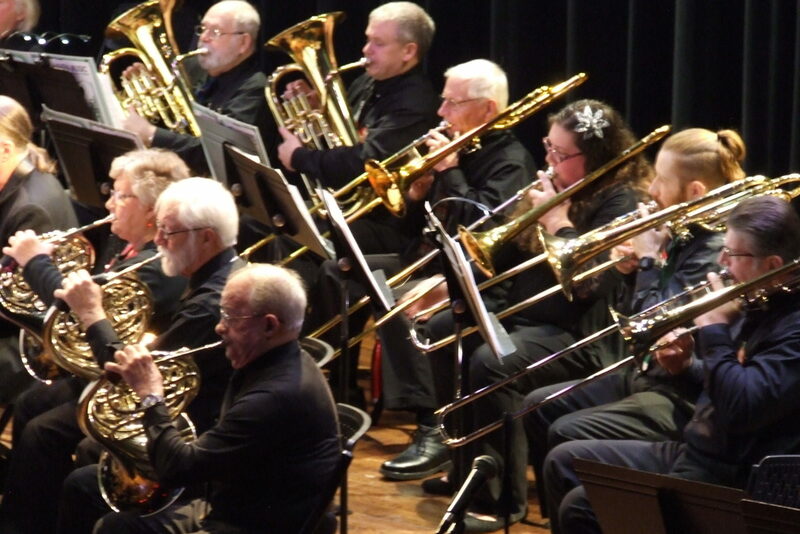 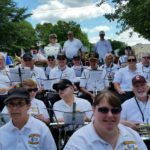 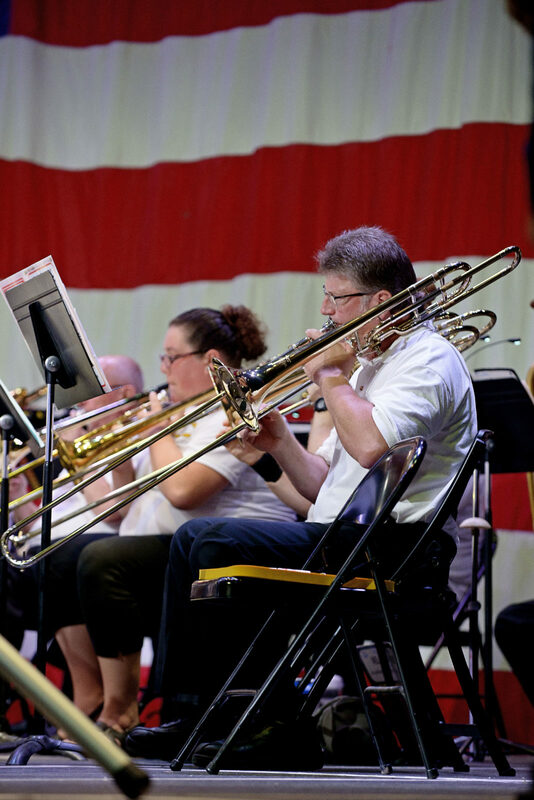 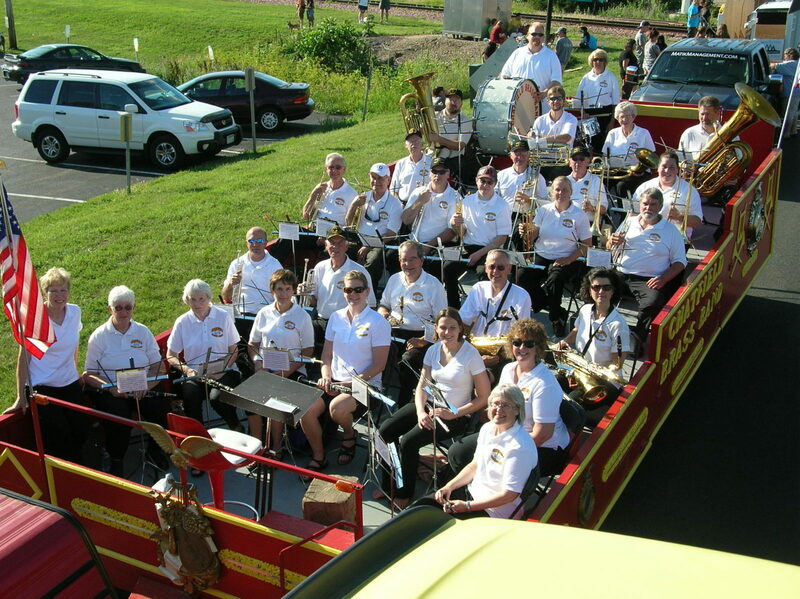 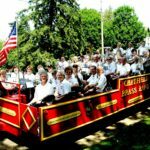 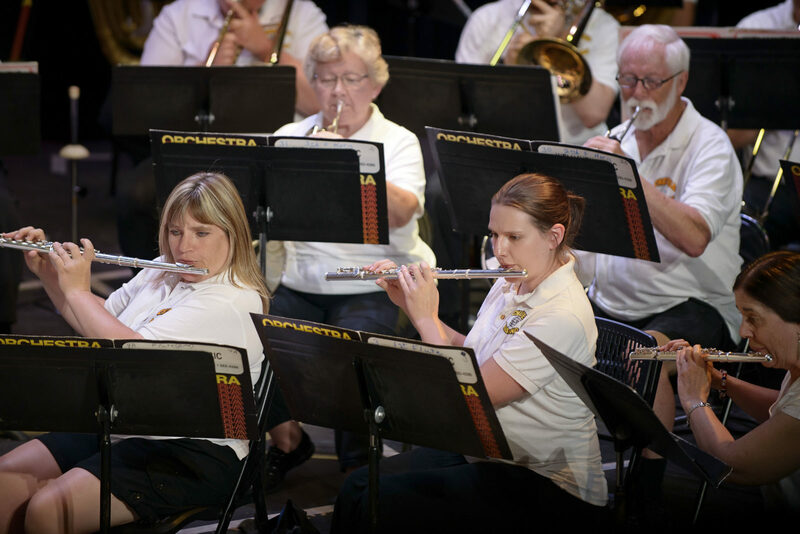 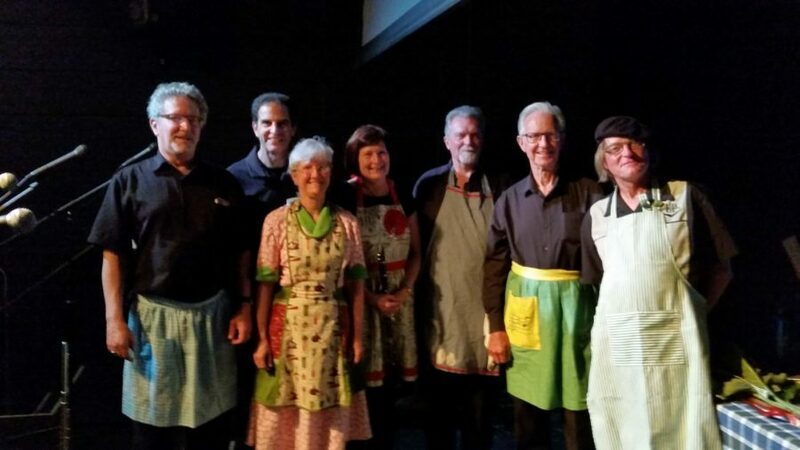 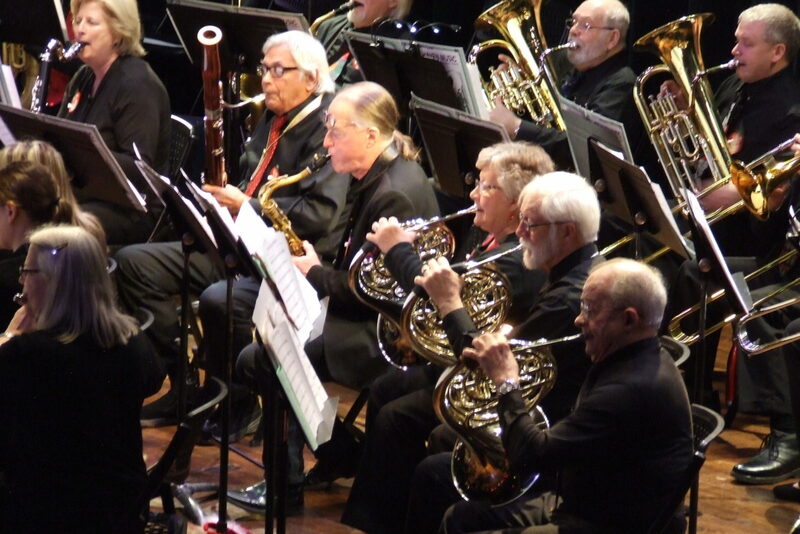 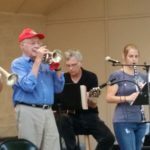 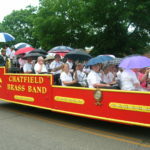 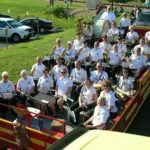 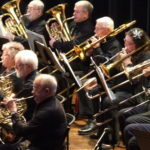 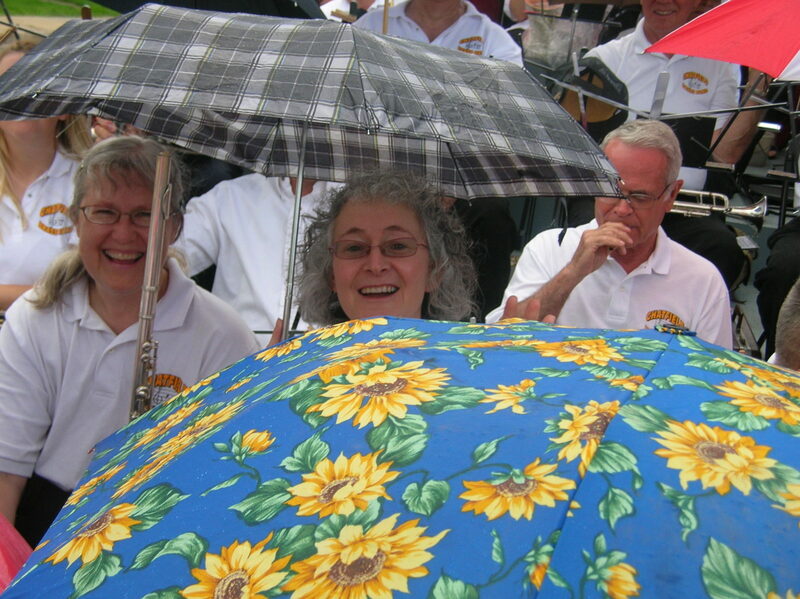 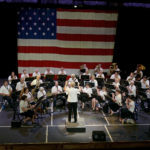 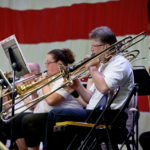 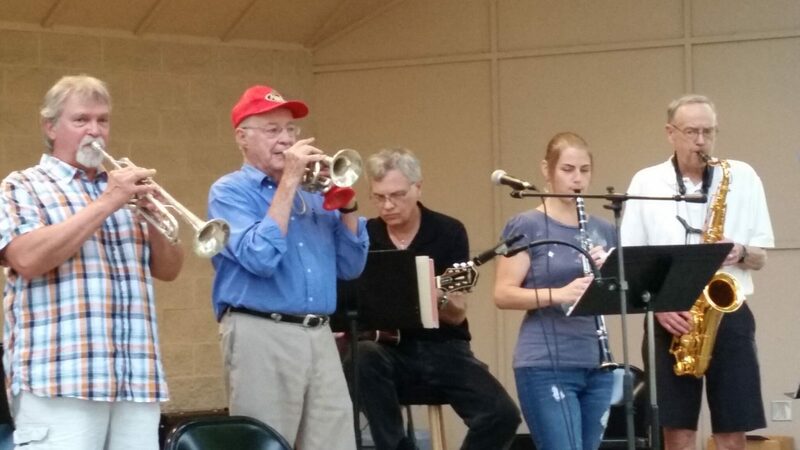 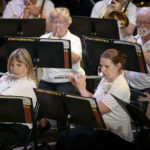 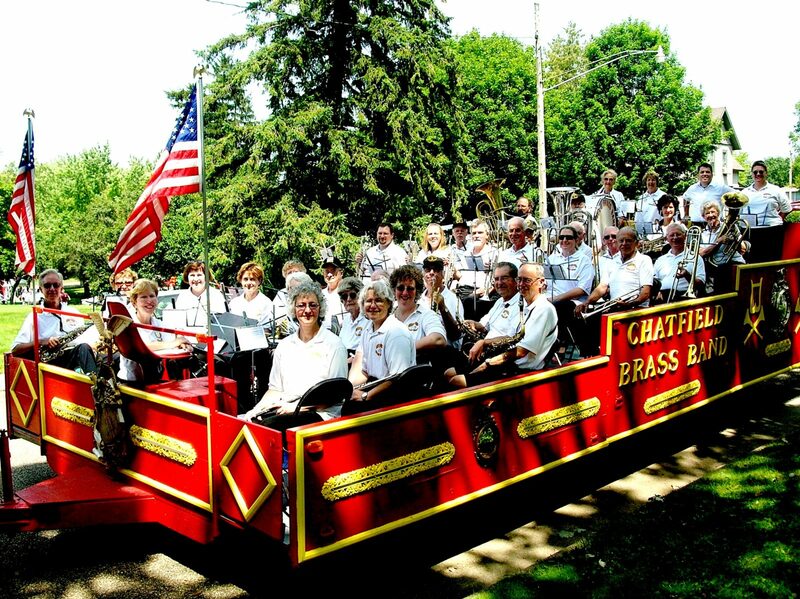 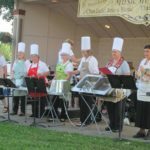 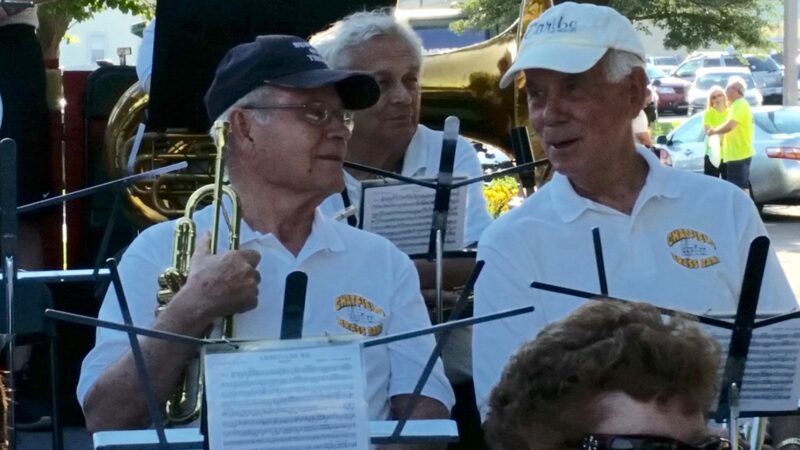 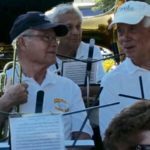 The Chatfield Brass Band sponsors the Chatfield “Music in the Park” summer concert series on Thursday evenings in June and July. 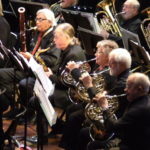 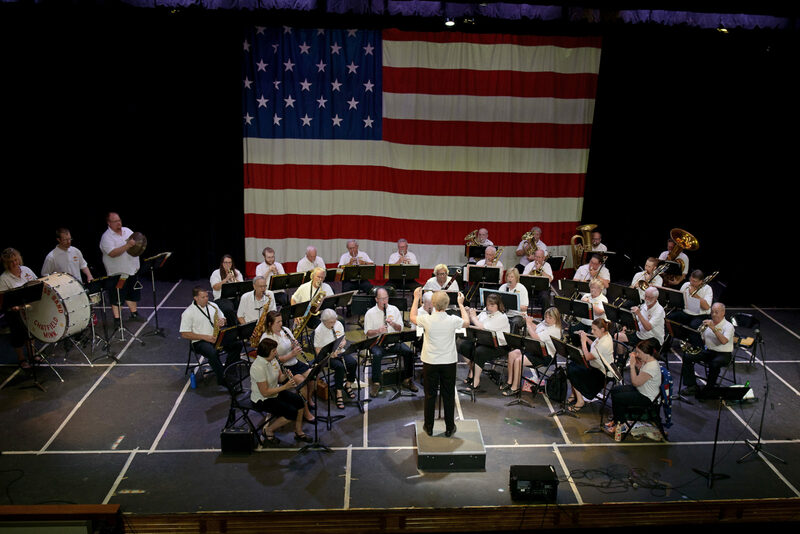 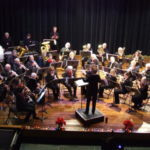 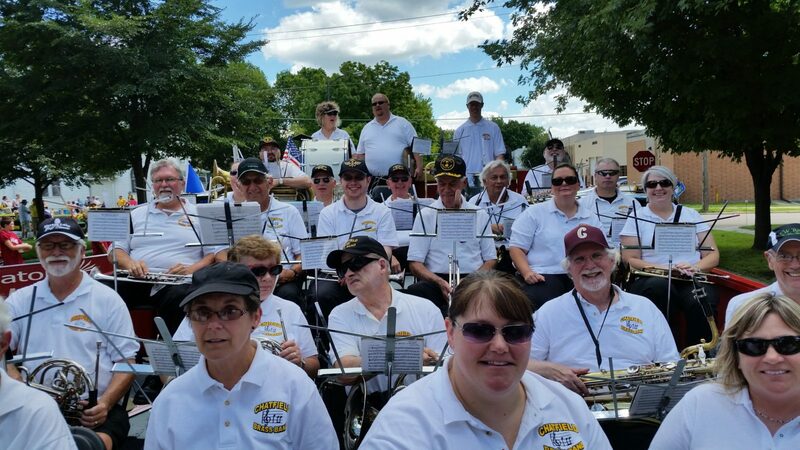 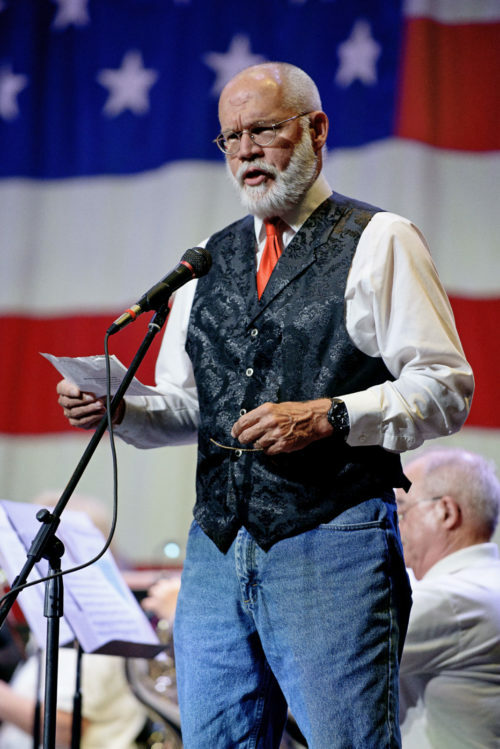 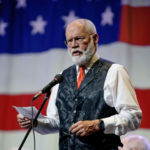 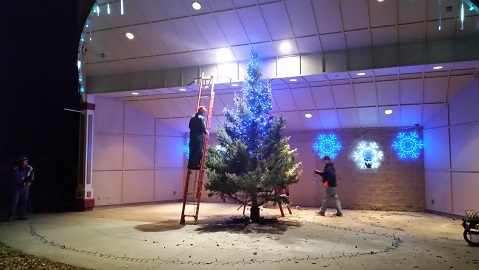 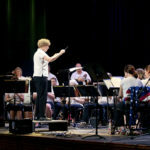 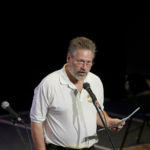 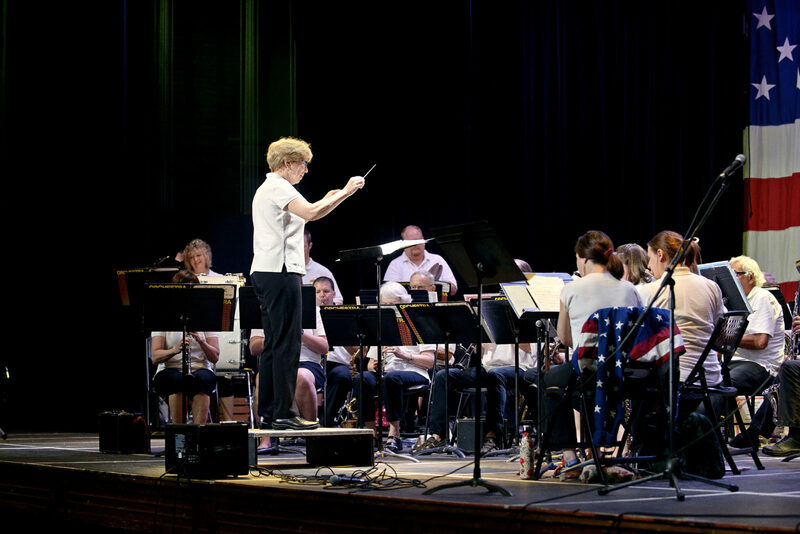 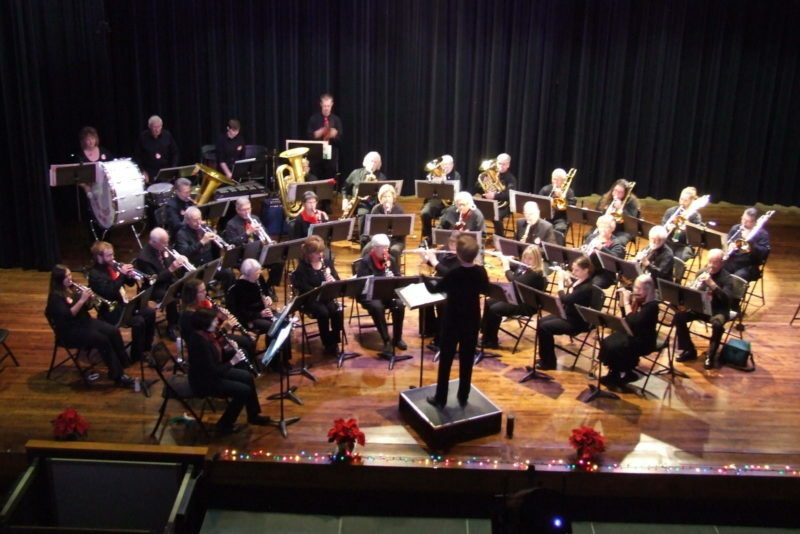 The band performs for six of the concerts, and invites guest bands for the remaining two concerts. 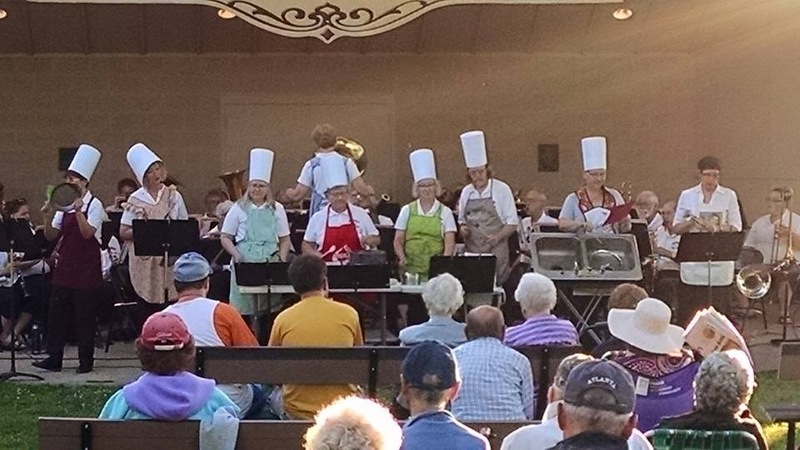 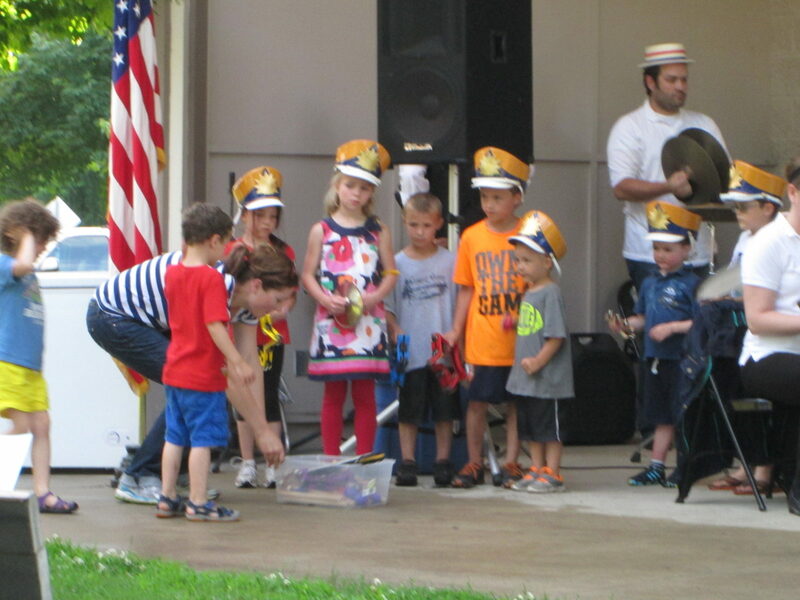 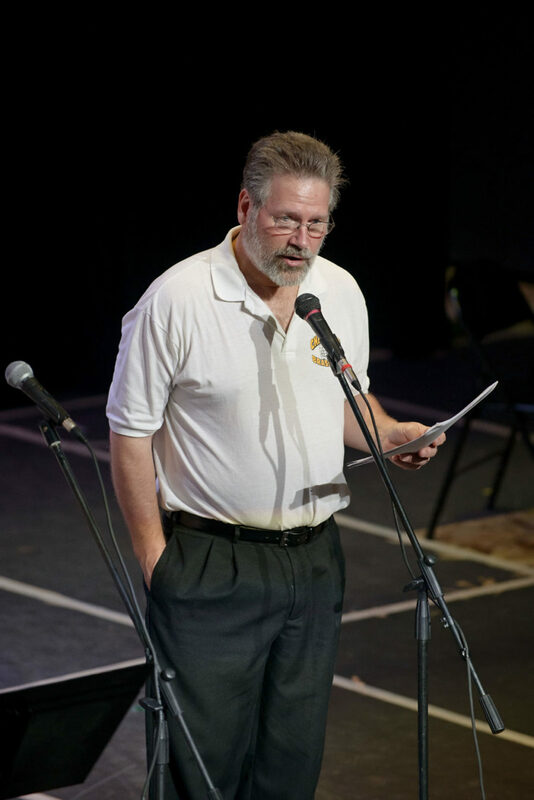 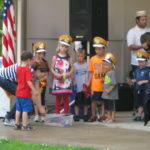 The concerts in the park are a community event with participation by many local organizations. 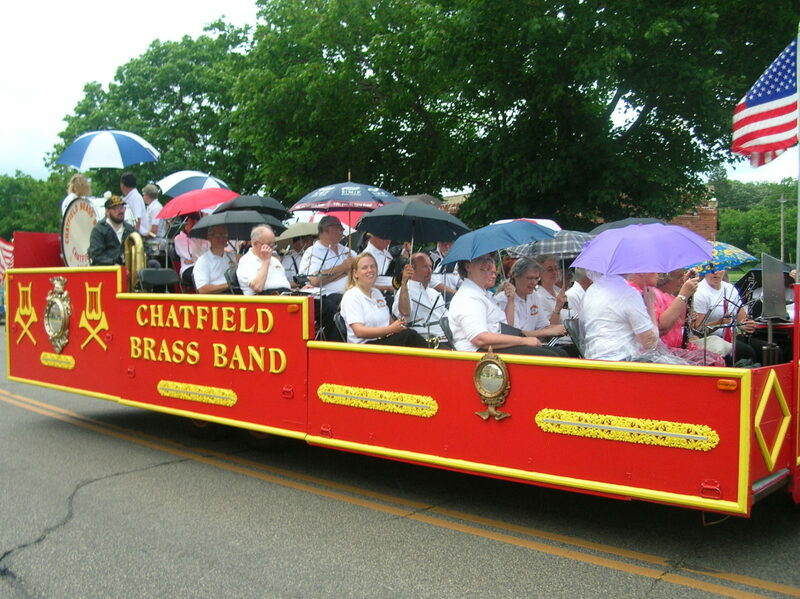 Parade performances feature the band on our unique circus-style bandwagon. 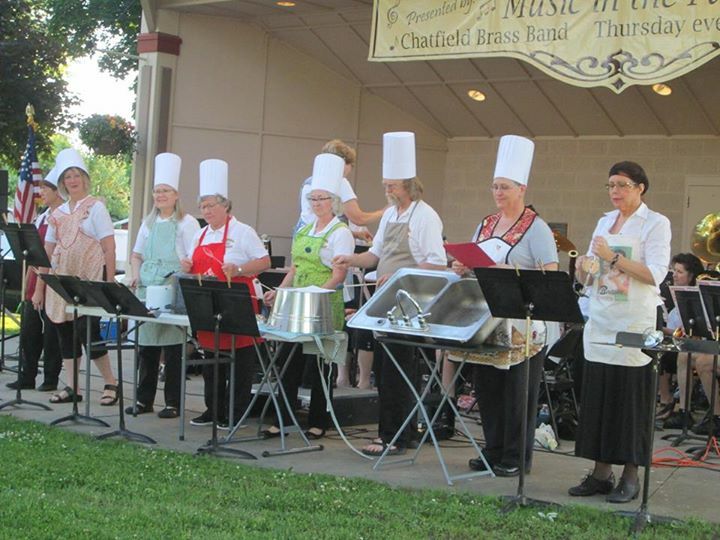 The band also hosts a successful Friday Night Jam during Chatfield’s Western Days weekend.